Alex Golden, M.D. and founder of Zesty Ginger, offers her advice on how to approach chronic illness. 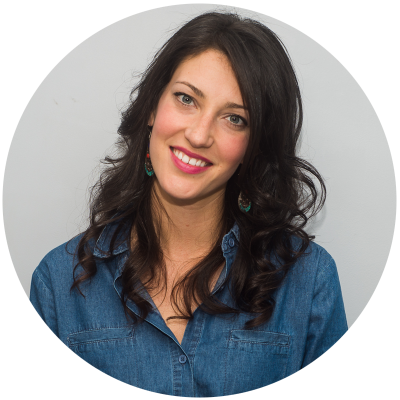 Alex's expertise is in balancing hormones and supporting detoxification to heal, renew and strengthen women everywhere. No matter what you call it, most of us believe in some sort of higher power that brings some semblance of orderliness to our lives and health. But negative health experiences can make us question if we’re actually alone in this regard. Have you ever asked a higher power for help with an illness? Either to be alleviated or for the illness to manifest in a more tolerable way? 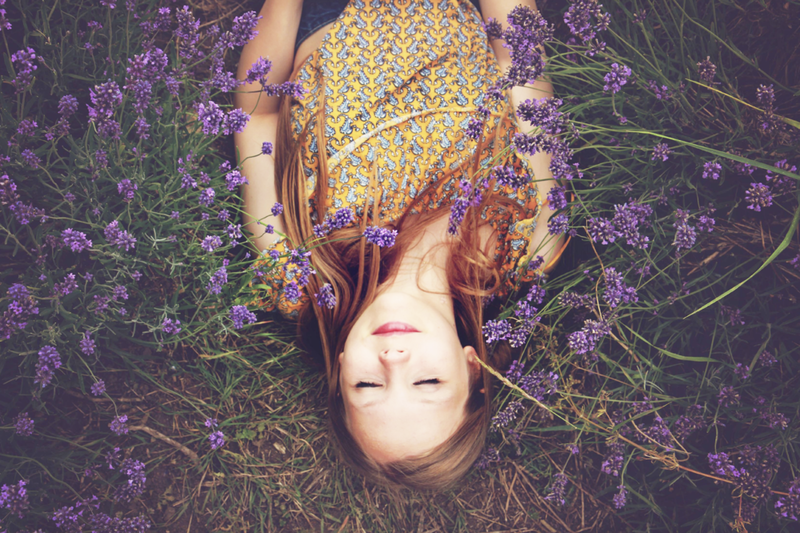 Unfortunately, it’s rare to wake up miraculously healed the next day… or the one after that. In fact, the next day could even bring MORE pain and MORE symptoms. When illness or disease happens to you time and time again, it’s easy to get disheartened and start to question if you’re alone in your health struggles, or question whether the Universe is supporting your needs at all. The question of how much your desires are heard by a higher power is an interesting one. In a world where The Secret, manifesting, and neo-witchcraft-ness is so en vogue, it’s easy to see our desires and our greatest wants – especially for physical health – as a takeout menu of things we “order” and expect to receive. But is there more to the story? Could you be more supported than you think? My business partner, Megan Blacksmith, and I have had chronic medical conditions that wore us down and left us feeling at a loss of control, a loss of faith, and a loss of hope. But we’ve also learned some really important lessons from the universe in the process. Adversity is fuel for becoming the You that you aspire to be. And frankly, people don’t tend to grow when they’re not pushed. Instead of trying to “fight”, “get rid of”, or “banish” your health struggle, consider how you can more fully integrate that part of yourself into becoming a more complete person. Can you use your health struggle to become more compassionate? Can you reach deep down and use your experiences to bring MORE love to the world instead of more anger and hate? Ask the Universe for help in understanding how your health struggle is assisting you in becoming the best version of yourself. You’ll notice maintaining a positive outlook toward your struggle will begin to shift your experience of the entire situation. When you learn to shift your perspective, you’ll not only begin to heal yourself but others around you, which is a helluvalot more gratifying than stomping your feet in anger over your situation and missing the point of your struggle. Let’s face it: if things were easy, you wouldn’t be the badass chick you are right now and you know it.